"Cajun catfish served up with just the right touch of spices and flavor. 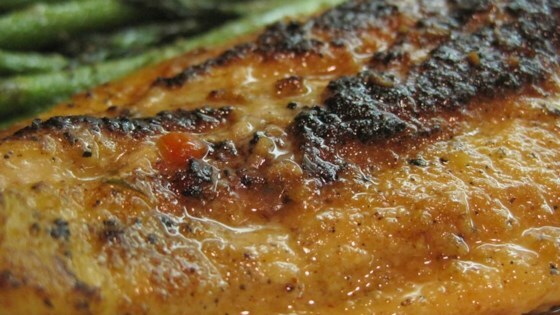 This entree is perfect for a quick, excellent way to taste the unique flavor of catfish mixed with the traditional method of down south cooking, just without all the fat. Serve on top of white rice."